Unveil the beauty that is already within you with the Shiseido Ever Bloom Eau de Parfum, a fragrance for women with floral facets. The timeless Eau de Parfum expresses the beauty of a single bloom, its petals and presence an enchanting evocation of universal femininity. The enticing aroma unveils the natural beauty found in every woman, the graceful composition encouraging her to reveal her true self. The Ever Bloom perfume is a fragrance destined for a woman that need not be noticed when she enters a room, as she will be remembered. The unforgettable aroma delivers a new wave of fresh sensuality which is built around a signature accord of orange blossom and gardenia. This white bouquet is accompanied by radiant top notes of lotus, jasmine and Bulgarian rose and sensual nuances of hinoki wood and musk in the base. 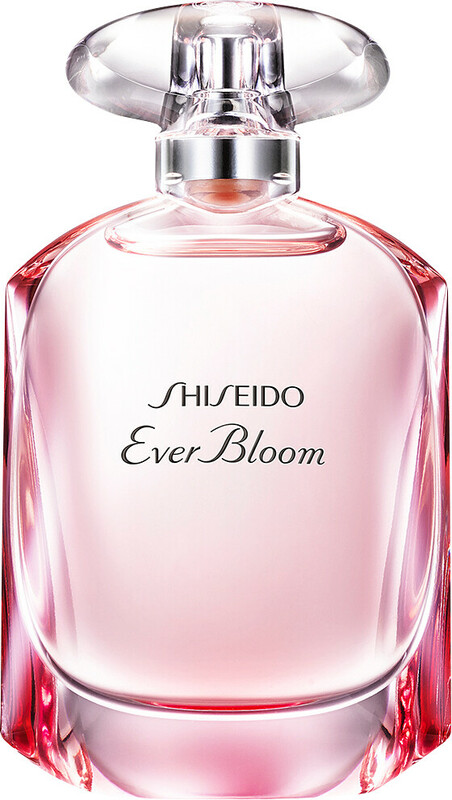 Shiseido Ever Bloom Eau de Parfum Spray is rated 5.0 out of 5 by 1. Rated 5 out of 5 by Dreamer from Lovely perfume I like everything from Shiseido, my favorite beauty brand, so I thought I give the perfume a go. It is nice and I have received compliments when wearing it. However, it does not last long on me at all.